The definition of table games in casinos was created due to the legislation related to casinos. Certain states and countries developed legislation that applied to slots machines and electronic games, but those involving a dealer or croupier were exempt. The games that comprised the use of a dealer or croupier were unavoidably played on a table, and became known, therefore, as table games. An example of this nomenclature tap-dance is best explained using poker. Five-card Draw poker is a table game because it has a dealer and players around a table. Video Poker on the other hand is simply an electronic version of the same game, but is played on a machine, not a table and is therefore categorised in a different group. An exhaustive list of casino table games thus includes the standard, or traditional dealer games, Poker, Blackjack, Craps, Roulette and Baccarat. These are all appreciated at a casino table and under the auspices of a dealer or croupier. Over the years a number of variations of these games have been developed with varying degrees of popularity. Some of these variations that have made the casino mainstream include pontoon, which is a British version of Blackjack, and Pai Gow Poker, Vegas three-card stud and Caribbean Poker. Table games, generally, are extremely popular at casinos, both online and brick and mortar versions, in some cases just as popular as the best pokies online. The growth in technology and internet access over the past few decades includes vast levels of mobile access to casino play. Despite international economic downturns, credit crises and the like, casino play has grown at a constant rate. The popularity of this form of virtual entertainment has meant a continuous increase in casino games, both new games adding to the list of casino table games, as well as improvements to the games themselves, such as live dealer play. As the online casinos fight for the online casino markets, the forces behind the provision of these services keep growing too. These forces are the software developers, who are creating more and more innovative and modern software platforms. Like all gaming software, once the standard, traditional games are taken care of, the platform can quite easily develop and keep evolving more and more variants. This means that as long as there is a willing market, the list of casino table games will keep expanding. So, after accessibility and ease of access to casino table game play has been achieved, and the quality of games available online is assured, online casinos are going to keep wanting to offer more and more goodies to the casino market. Part of this means the evolution of new casino table games, some designed specifically for the online market, like casino poker, some new variants of existing games, such as Caribbean poker, and some will be brand new games adapted for online and casino play, like casino war. 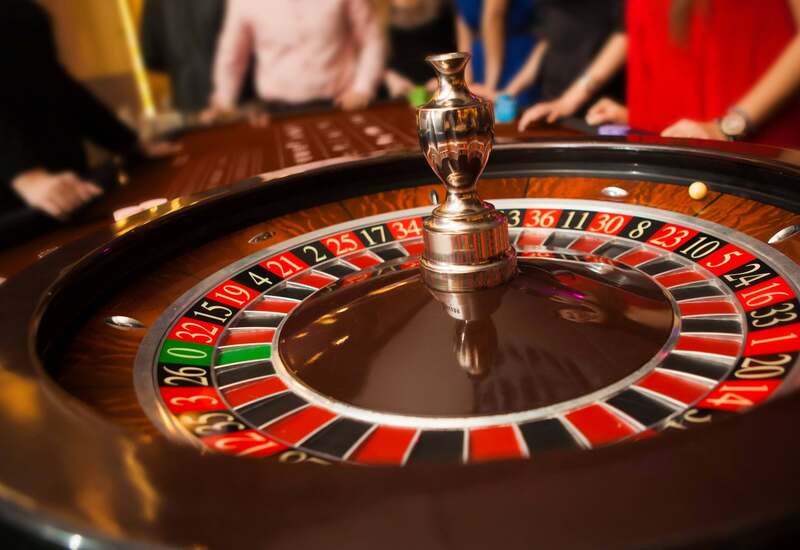 Acceptable random number generation and the monitoring of that really means that the list of casino table games is only constrained by the imagination, and casino aficionados can, happily, expect this list to be getting longer every day.